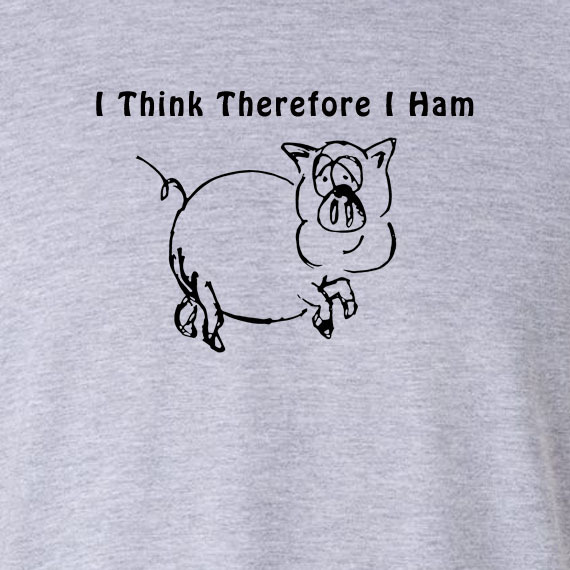 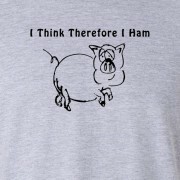 ‘I think therefore I ham’ pig t shirt design. 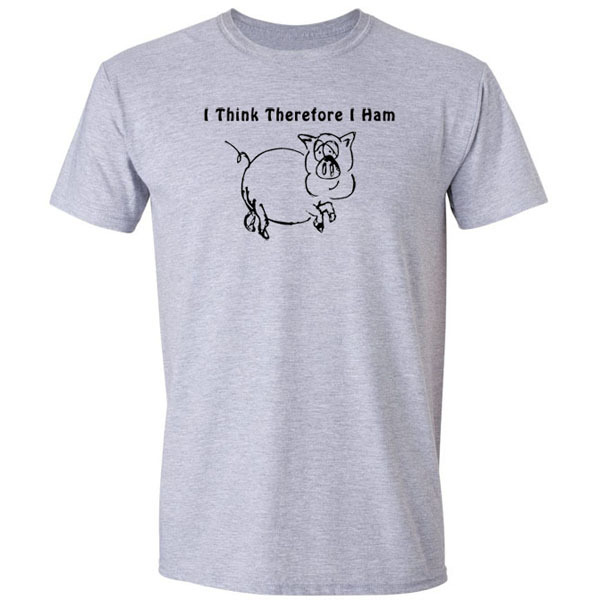 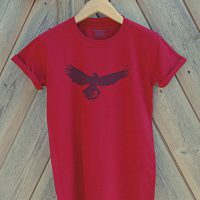 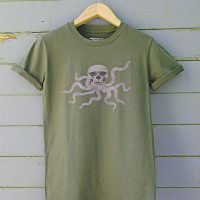 The perfect gift for an animal lover, teacher, philosophy student, or the man who has everything! 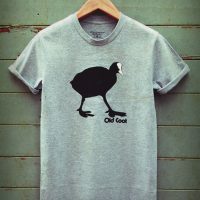 This is our original cartoon, unique to Edify Clothing.